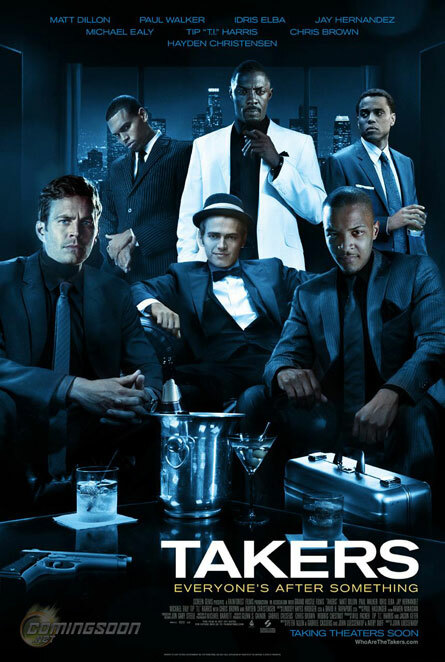 The Takers: Most hilarious heist movie I've seen in a long time. Glad I paid $6. Nice of them to give Matt Dillon a job. A fluffy fun time but...let's just say not the best writing I've ever experienced. Oooh, I love a good heist film. And this one has Stringer Bell!